Do you like pancakes? Or do you love them? Now, how do you feel about about lemons? Blueberries? Plus, blueberries are all over the place right now! Adding ricotta cheese to pancakes totally up-ed the fanciness of pancakes. Not that pancakes needed to be fancied. 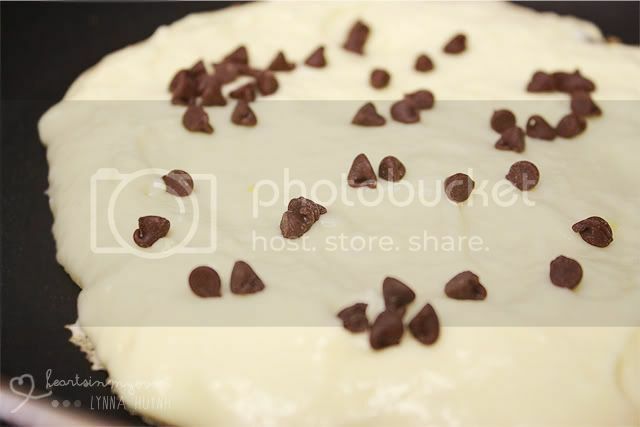 I really like the texture, since it made the pancakes softer. Now, one of my favorite fruits ever? Blueberries! I made some blueberry sauce to go with it and boy, it was a kickin` combo. I also added some blueberries while the batter was frying on the pan. Along with some mini chocolate chips (since my boyfriend prefers chocolate in almost everything). These are also lemon pancakes. Uh, can this get better? If you have some blueberry sauce left over...put it on some vanilla ice cream or a dessert. ;) It`s great! 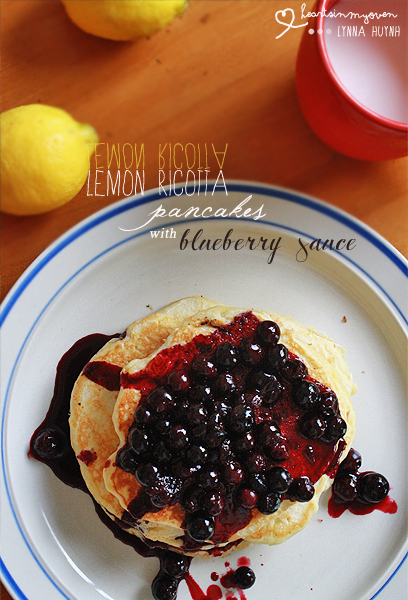 § See Two Peas in Their Pod’s Lemon Ricotta Blueberry Pancakes. 1. See Two Peas in Their Pod’s Lemon Ricotta BlueberryPancakes. These pancakes will be LOVED in my home. Thanks for sharing! Wow, Lynna! 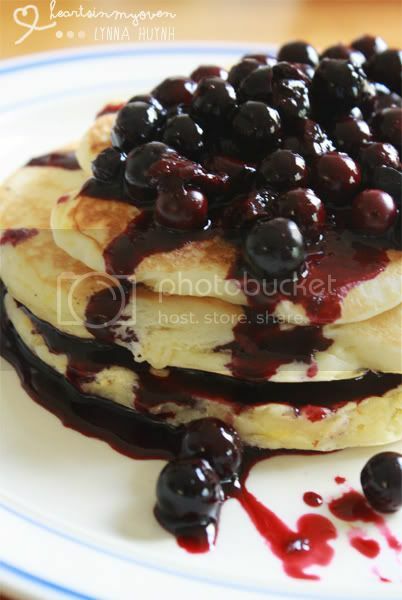 So these pancakes look great but that blueberry sauce... I MUST TRY IT!! I am a big fan of blueberries and I just know that I'm going to love this! I felt the same way when I saw the recipe! I love pancakes, and blueberries and this ENTIRE post! YUM! Your pictures are DIVINE too Lynna! Ahah, thanks! I love blueberries with like everything! These look so GOOD! I just made lemon-blueberry cake this week, and I love that combination. Beautiful pictures!!! I definitely said yes to all 3. I have never bought ricotta before, but I would really like to try this out! 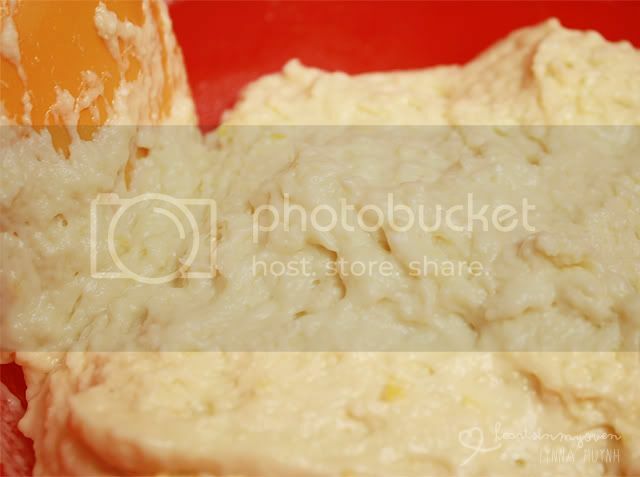 I don`t really eat cheese, but since I was so intrigued by what ricotta cheese really is...so I tried it! I'm going to check out the recipe. I'd love to have this on weekends... I love blueberries and this looks so good!! Their sauce recipe is the same as I mine! It works really well with strawberries too! oh really? I would love to try it then, since I have a ton of strawberries!